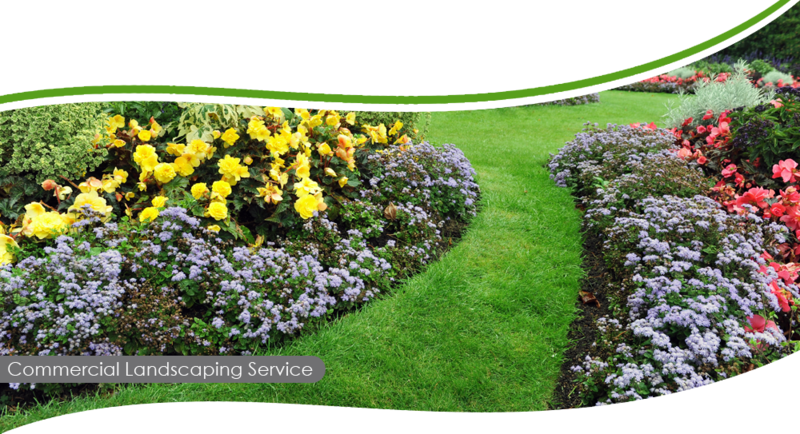 The team at SL Walters are proud to offer a reliable and efficient landscaping service to both commercial and domestic customers throughout Nottingham, Derby and the rest of the East Midlands. Our landscape gardeners are on hand to offer free, valuable advice to all customers, ensuring their needs are met comprehensively. 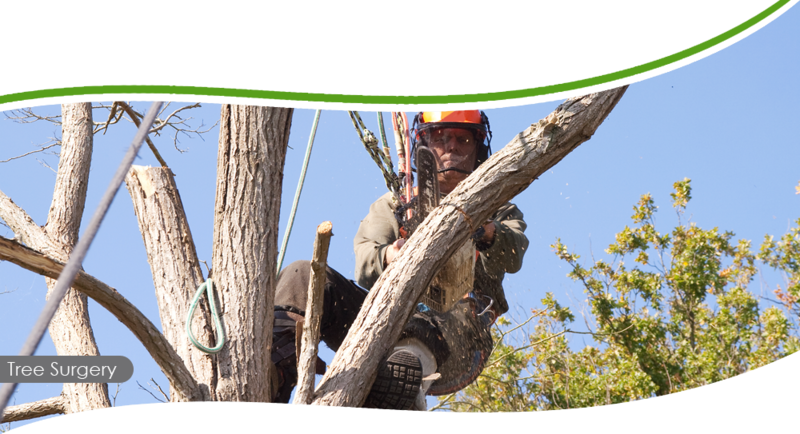 From initial design work to project sign off, we project manage each stage of the landscape development with customer service at the front of our trading practices. 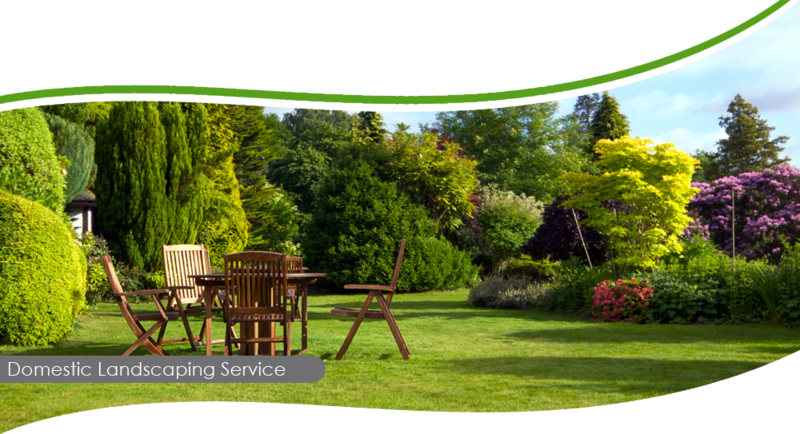 All our gardens are designed around the preferences and requirements of our customers. We take everything into consideration, from style choice to projected maintenance. Additional garden features such as ponds, water features and intricate paving can also be included. 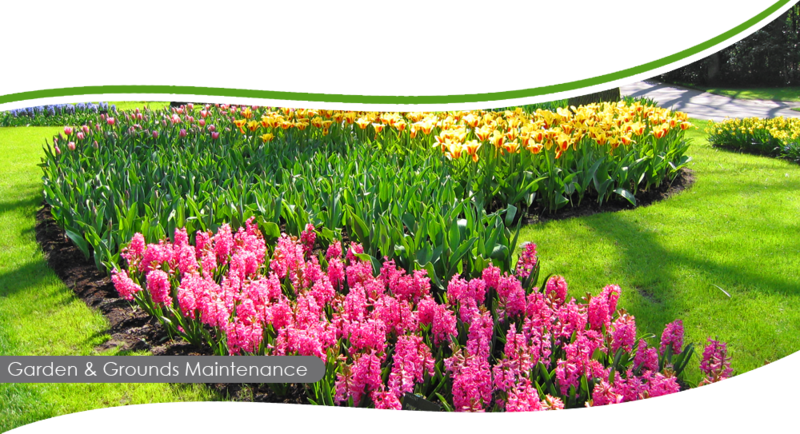 Using a range of tight-access plant and equipment, we are able to undertake both hard and soft landscaping work as required by the garden design. 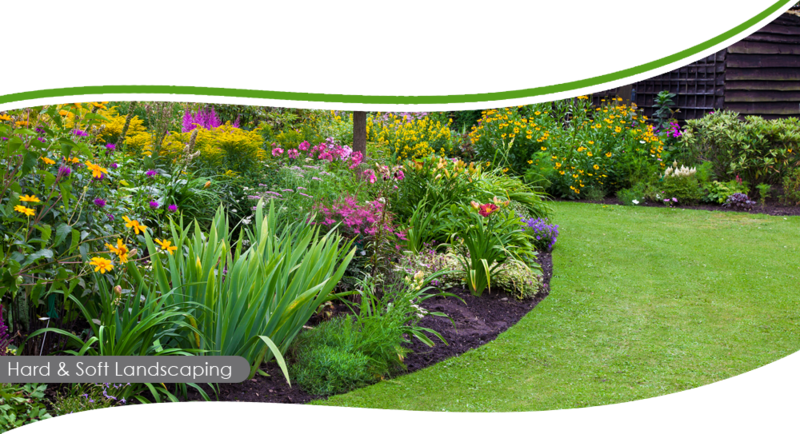 From reshaping and sculpting the land available, to staggering the garden in different levels and stages, our team has both the skill and capacity to undertake landscaping projects of all sizes.